← Are You a Lodo’s Legend of Karaoke? Win $1,500! Take a big cut out of your grooming budget, thanks to this grand opening special. 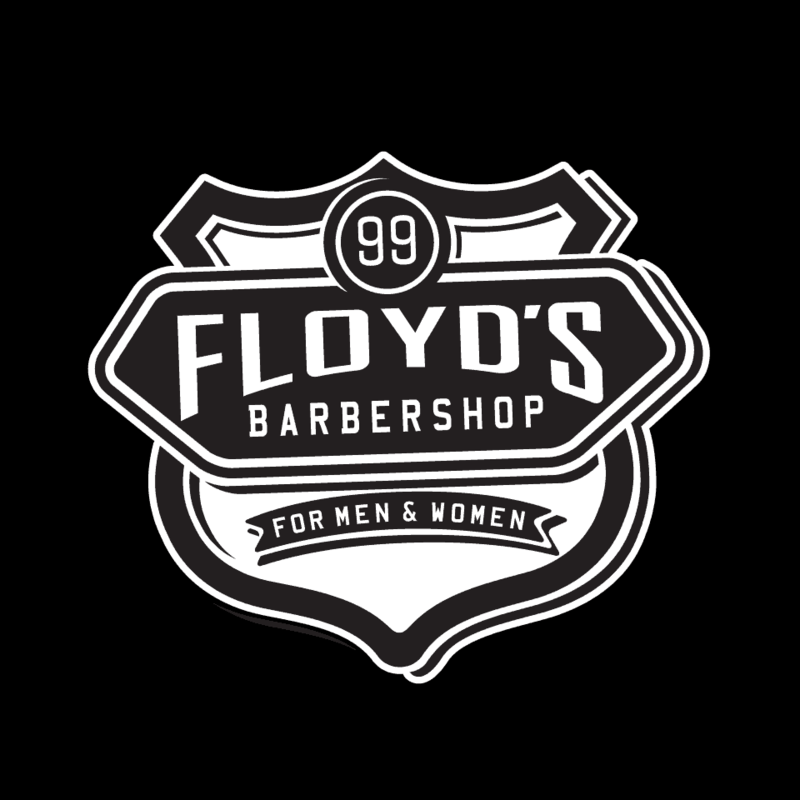 Join Floyd’s Barbershop for $5 haircuts at the grand opening of its new Union Station shop at 1725 Chestnut Place in Denver — from Friday, February 1 through Sunday, February 3. For reference, a haircut normally costs $24.50, so the deal is definitely a huge trim from the regular price. Clients can start booking appointments on Friday, January 25 by calling in 303-317-6190 or visiting Floyds99.com. 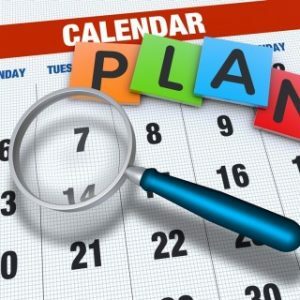 At this low-price, the booking schedule is sure to fill up quickly, so make an appointment, as soon as possible. The offer is only valid at the new location. The barbershop has partnered with local non-profit, Youth on Record, and 100% of the proceeds from the $5 haircuts on Saturday will go directly to the organization. Also, join them for their Grand Opening Celebration with Youth on Record at the Grand Apartments lobby on Saturday, February 2 from 3 p.m. to 5 p.m.
FREE travel kit containing Floyd’s Grooming products, while supplies last. Discounted future services offered to those in attendance. Entertainment provided by student musicians from Youth on Record. A peek at the new Floyd’s 99 location with signature rock ‘n’ roll-retro design. Libations provided by #DeepEddyVodka and hors d’oeuvres by local restaurant partners. The Floyd’s #BarberBus will be curbside for fun photo opportunities. Meet & greet and interviews with co-founder, Rob O’Brien. The Floyd’s 99 executive team, an array of local tastemakers and social influencers.